Not about to leave a truck segment without a Ford any longer, the Ford Ranger – new and tougher than ever – returns to the mid-size segment late this year to the cheers of the Ranger faithful. Ford unveiled the new 2019 Ranger today at the start of the North American International Auto Show (NAIAS) at Detroit. Sporting a rugged high-strength steel frame backbone, proven Ford-built 2.3-liter EcoBoost engine mated to a class-exclusive 10-speed automatic transmission, more and new technology with lots of driver-assist convenience – Ford says the Ranger is ready for adventure on and off the road as only they know how to do. 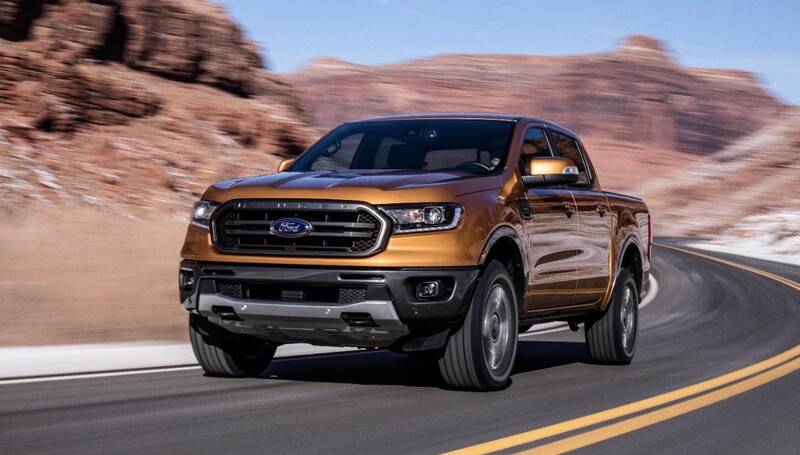 Featuring a new exterior design, the 2019 Ford Ranger comes in entry-level XL, mid-level XLT and high-level Lariat trim series with available Chrome and Sport appearance and FX Off-Road packages, and in SuperCab or SuperCrew cab configurations. Here is what we know from information provided today at the unveiling. Ranger’s muscular body features a high beltline that emphasizes strength. Providing an athletic appearance, the raked grille and windshield are designed to aid in aerodynamics and reduce wind noise. 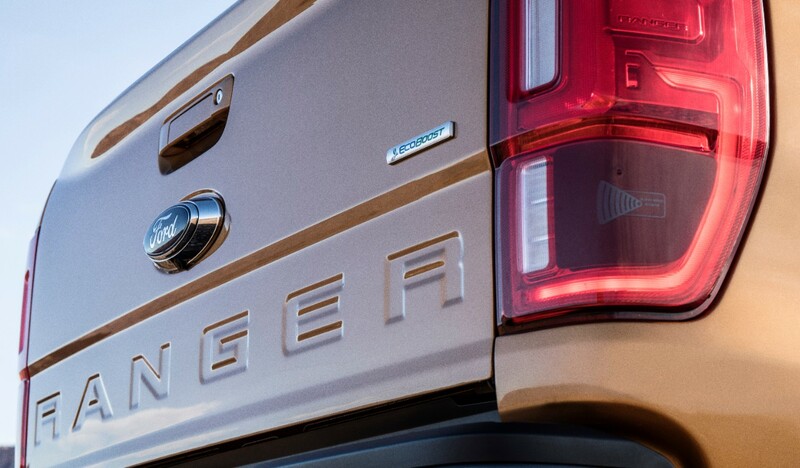 At the rear, the Ranger nameplate is stamped in the tailgate. Equipped with frame mounted steel bumpers, the rear bumper has an available integrated trailer hitch receiver helps make towing campers, ATVs or watercraft a breeze. Inside, Ranger has room for up to five people, their gear and accessories. 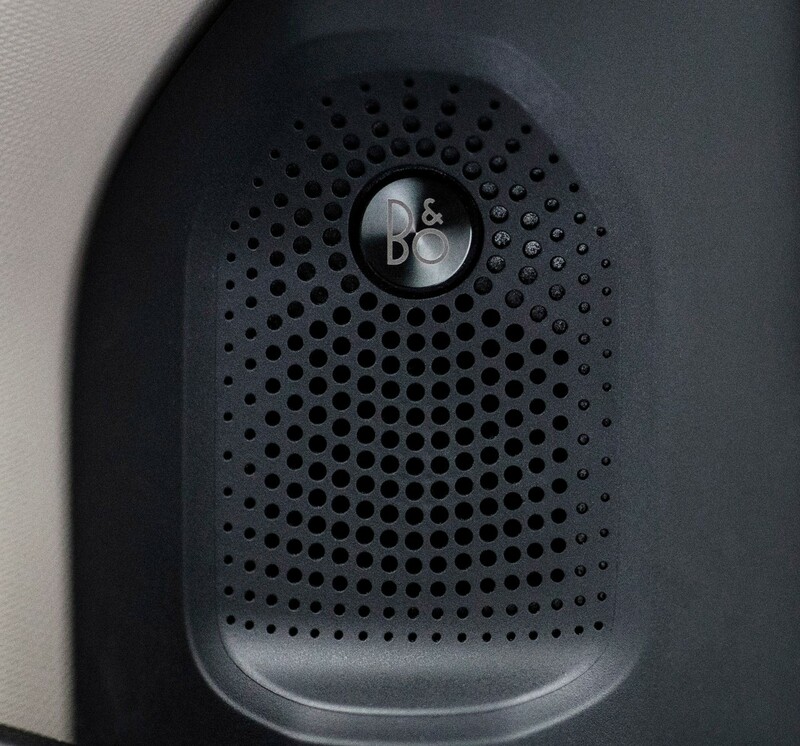 The center stack includes an 8-inch touch screen for the available SYNC 3 system, while the instrument cluster features dual LCD productivity screens for real-time vehicle, navigation and audio information. Ranger’s twin-power dome hood houses the 2.3-liter EcoBoost direct fuel injection, twin-scroll turbocharged engine which Ford says will deliver torque on par with competing V6 engines. 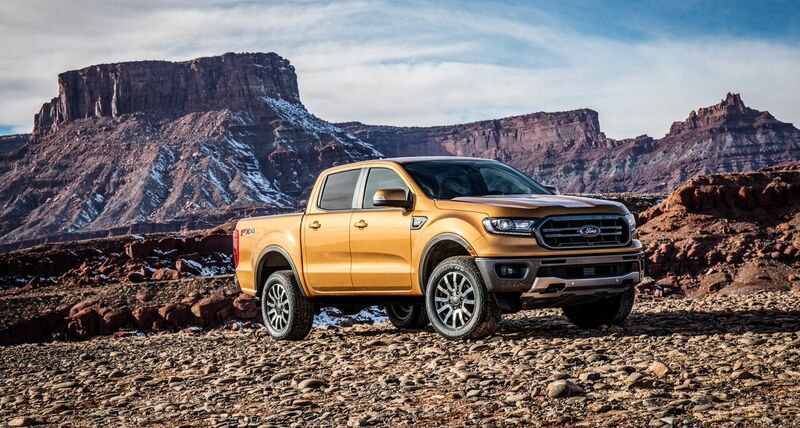 The new Ford Ranger is looking to take dead aim at the current mid-size segment leader by challenging them with the rugged and feature-rich FX4 package. the FX4 Off-Road Package provides additional trail capability with off-road-tuned shocks, all-terrain tires, a frame- mounted heavy-gauge steel front bash plate, frame-mounted skid plates and FX4 badging. Enhancing the drive experience, the Ranger’s FX4 Off-Road Package features an innovative shift-on-the-fly Terrain Management System similar to the F-150 Raptor’s. It includes four drive modes – normal; grass, gravel and snow; mud and ruts; and sand. 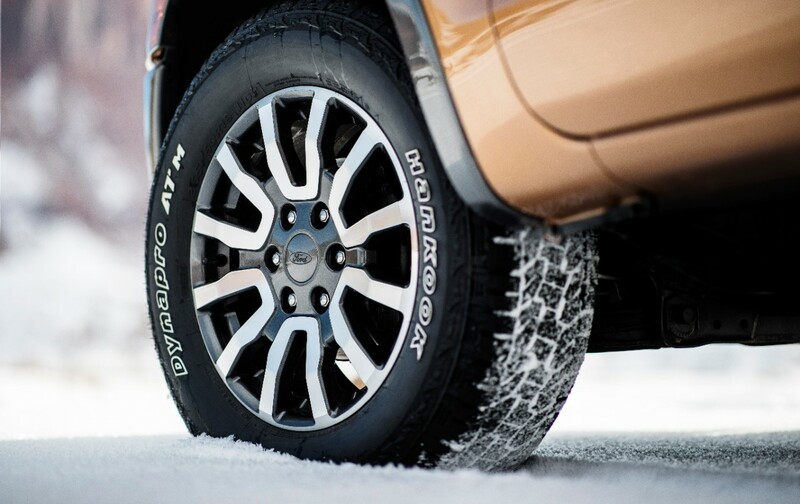 The system automatically changes throttle responsiveness, transmission gearing and vehicle controls to tailor traction, driveability and performance to any given terrain or weather condition. 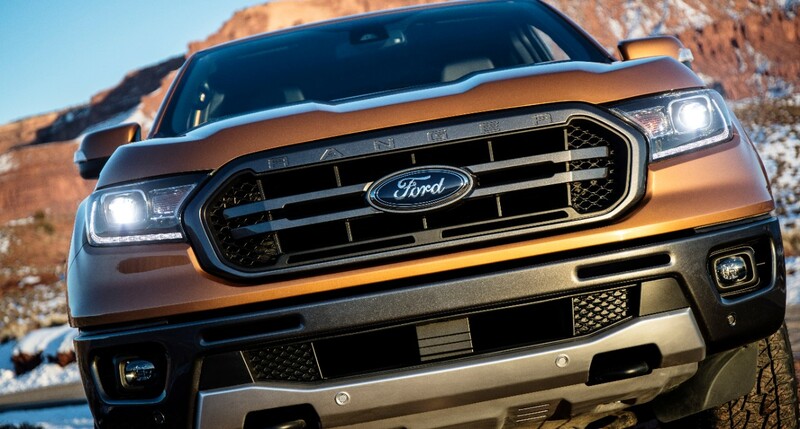 The FX4 Off-Road Package introduces Ford’s all-new Trail Control technology. 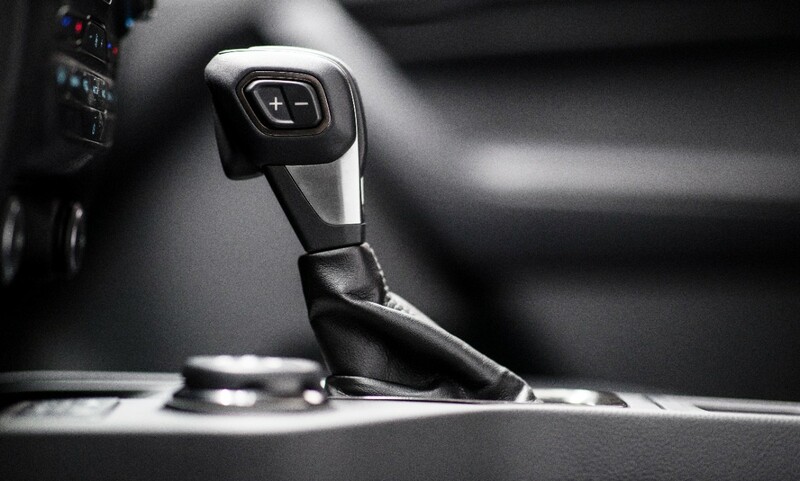 Like cruise control for the highway but designed for low-speed, rugged terrain, Trail Control takes over acceleration and braking – sending power and braking to each individual wheel to allow drivers to focus on steering along the course. Power is distributed through Dana AdvanTEK independent front and solid rear axles on both 2WD and 4WD models with an available electronic-locking rear axle (standard on FX2 and FX4) for increased all-terrain traction. Ranger four-wheel-drive versions will feature 2-high, 4-high and 4-low. 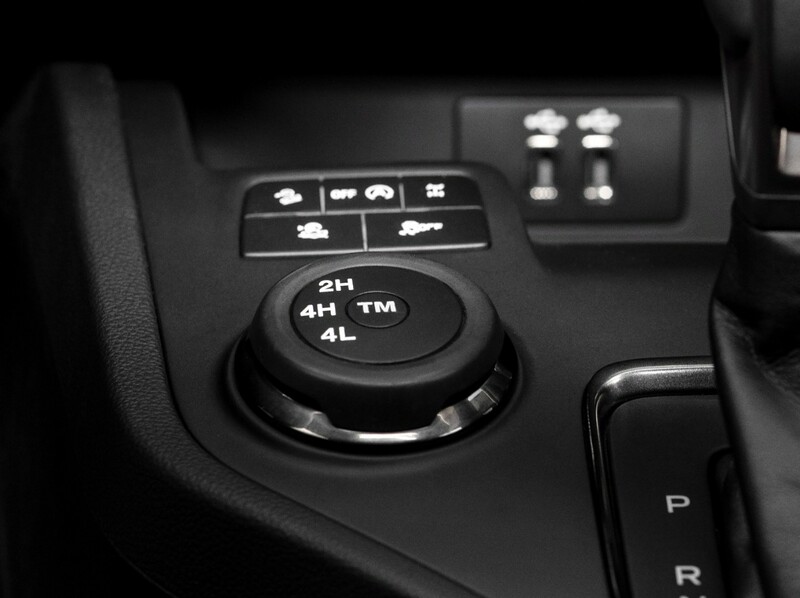 The 2019 Ranger incorporates smart driver-assist, passenger convenience and connectivity technologies. 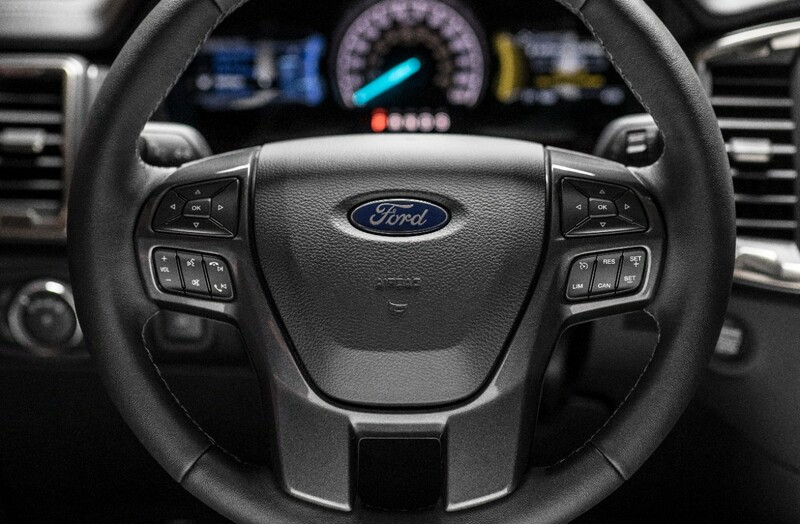 Advanced driver-assist technologies include standard Automatic Emergency Braking, while Lane Keeping Assist, Lane Departure Warning, a Reverse Sensing System and class-exclusive Blind Spot Information System with trailer coverage are standard on XLT and Lariat trim levels. Additional driver-assist technologies standard on Lariat include Pedestrian Detection and Adaptive Cruise Control. • Sync3 with Apple CarPlay and Android Auto compatibility, Ford+Alexa personal assistant functionality and optional navigation. • FordPass Connect 4G LTE modem Wi-Fi access for up to 10 devices. More information including performance details and pricing, will come available closer to launch and inwheeltime.com will bring it to you.